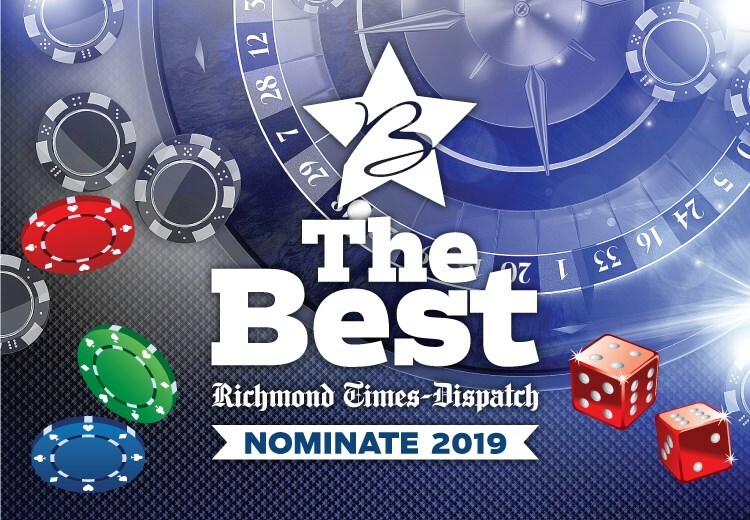 "Best Cosmetic Surgery Practice" 2019! 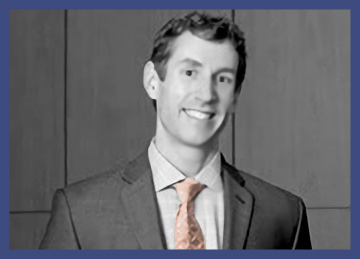 Welcome to the Richmond, VA cosmetic surgery practice of Matthew G. Stanwix, MD, FACS. Dr. Stanwix offers a wide range of plastic surgery services, from cosmetic breast surgery to tummy tucks to facelifts and liposuction. Dr. Stanwix can help you accomplish your goals and transform your image with customized treatment plans. As an Ivy League graduate, Dr. Stanwix studied under the best in the field and completed his seven-year residency at the prestigious Johns Hopkins Hospital (Ranked #1 by US News and World Reports 2005-2012). Dr. Stanwix holds himself and the procedures he conducts to the highest degree of excellence. 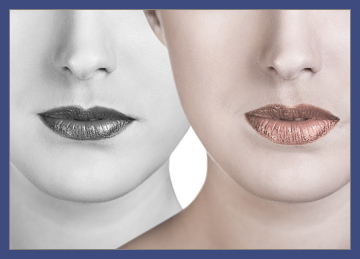 Since 2012, Matthew G. Stanwix, MD, FACS has helped countless individuals in Richmond, Midlothian, Glen Allen, West End, and areas surrounding Henrico County address their cosmetic concerns and achieve their ideal appearances. Dr. Stanwix is certified by the American Board of Plastic Surgery® (ABPS) to perform surgical enhancements and alterations and does so with a keen eye and a compassionate heart. His dedication to his craft, his meticulous attention to detail with the upmost precision, and his understanding of patients’ concerns allows him to supply treatment that fits each individual’s unique objectives. As part of his dedication to providing specialized cosmetic care, Dr. Stanwix spends a great deal of time getting to know patients and providing information about their options. Prior to deciding on a treatment plan, Dr. Stanwix schedules a consultation with each patient to discuss and understand their goals. Dr. Stanwix ensures incisions are kept to a minimum, results are symmetric and natural-looking, and all procedures turn out in the best interest of the patient (view his photo gallery here). As an extended part of his service, Dr. Stanwix provides 24-hour emergency services in case patients have any questions about their recovery or experience any complications. His experience in an Ivy League medical school and training at the top cosmetic plastic surgery program (Johns Hopkins Hospital) has lead Dr. Stanwix to receive several awards, including Top Cosmetic Surgeon for 2014 -2018 by Leading Physicians of the World and ranking as the #1 Cosmetic Surgeon in Richmond, VA (RateMDs.com). Schedule a consultation with Dr. Stanwix and find out why so many of his colleagues hold him in such high regard. Dr. Matthew G. Stanwix is a highly trained plastic and cosmetic surgeon offering precise, natural-appearing enhancements and aesthetic alterations for patients in Midlothian, Glen Allen, Chesterfield, Petersburg, Mechanicsville, Virginia Beach, Charlottesville, and all around Henrico County. Call or visit his practice in Richmond to schedule an appointment with Dr. Stanwix and discover your options.